With the Trump Administration taking a tough stand against immigrant workers, thousands of Indian techies are making a beeline for home. A reverse brain drain is picking up rapid momentum. Over the last six months, Adecco Group in India has seen an upswing in the trend of Indian talent returning from the US. The global staffing player has been receiving a large number of unsolicited job requests from Indian techies in the US seeking options in the home country. The company has already placed over 150 such cases of which 55 per cent cases have been in the past three months alone. The staffing firm foresees this trend to continue to grow quarterly at an average of 25 per cent. 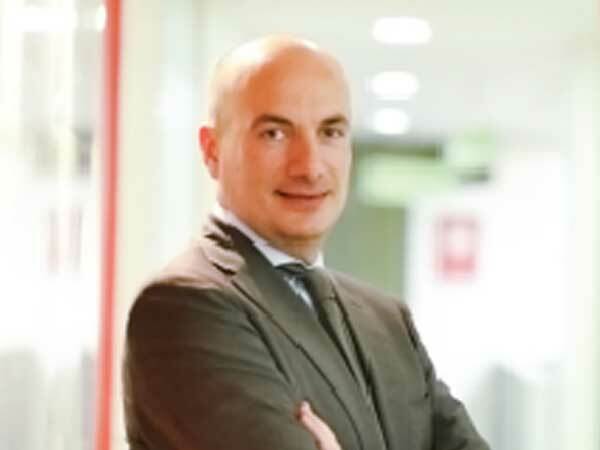 Adecco Group country manager & managing director Marco Valsecchi (in pic) told FC that US immigration rule changes were forcing Indian techies in the US to explore job options back home. “This is a trend that started some six months ago and it became more evident in the past couple of months,” Valsecchi said. “We have been receiving unsolicited job requests and CVs from Indian techies over the last two quarters and this reverse flow is expected to pick up speed in the coming quarters as we don’t expect any favourable policy change happening in the US,’’ he added. FC had earlier reported that the Trump government was just three months away from scrapping the Obama introduced employment permission to spouses of H-IB visa holders. With this ban on spouse working becoming increasingly imminent, Indian couples, who are finding it tough to manage life in the US with a single income, are planning to return home. Most of these applicants are techies, engineers, developers and professionals who have solid experience in managing complex projects. Adecco is also exporting talent from India to Europe, Japan and South East Asia. Europe has a huge tech skill shortage. Japan will face a shortage of half a million engineers in the next 10 years. The European Union based in Brussels has already sent out requests for over 2,000 techies to help review and rebuild its legacy systems and processes. “In the past six months, we have exported talent in excess of 100 candidates. Of these candidates, 30-35 per cent has been for Europe, 20-25 per cent for South-East Asian countries and the remaining are split between Nordic and other countries in the Asia-Pacific region. We predict this outward talent migration to grow between 25 and 30 per cent; particularly in the fields of ITIS (infrastructure services), ITES, BPO and IT operations,’’ he added. As per Valsecchi, the outplacement sector is also warning up in India in the context of clients finding huge skill gaps post M&A activities, business restructuring or deployment of automation projects. Requests for outplacements are coming from across the board in India. Lee Hecht Harrison in India (LHH, India), an Adecco arm that helps enterprises transform their leadership and workforce, has successfully serviced close to 650 candidates in the paradigm of outplacement services through its career transition (CT) services between January to September, 2018. With over 55 per cent of these candidates belonging to the IT sector, BFSI has accounted for 19 per cent, BFSI ranks third with 11 per cent, 4 per cent apiece for EMPI and TME sectors, and 7 per cent among other industries and sectors.